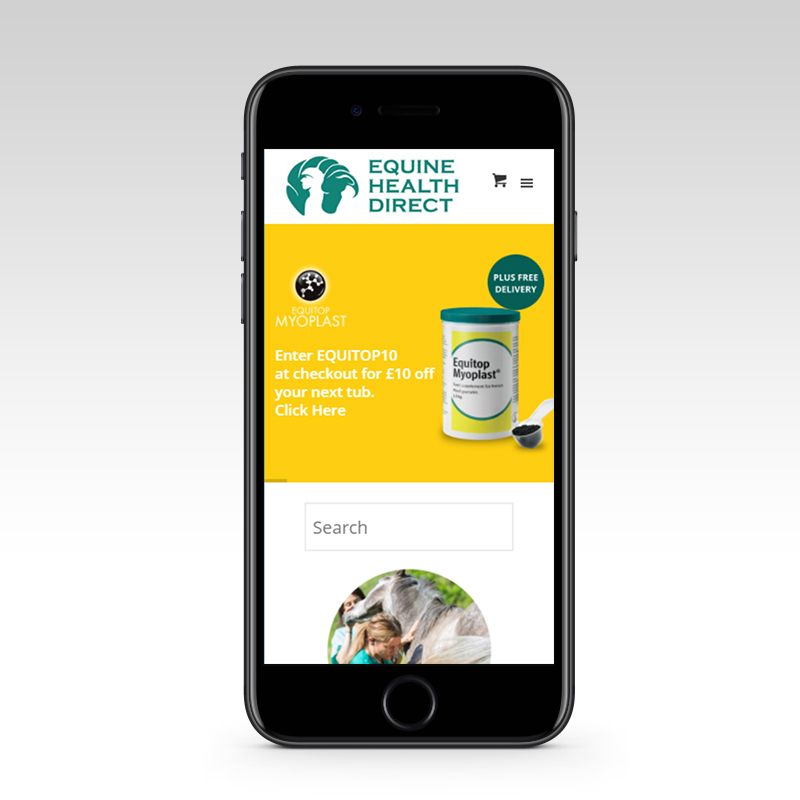 Meme were commissioned by Equine Health Direct (E.H.D.) 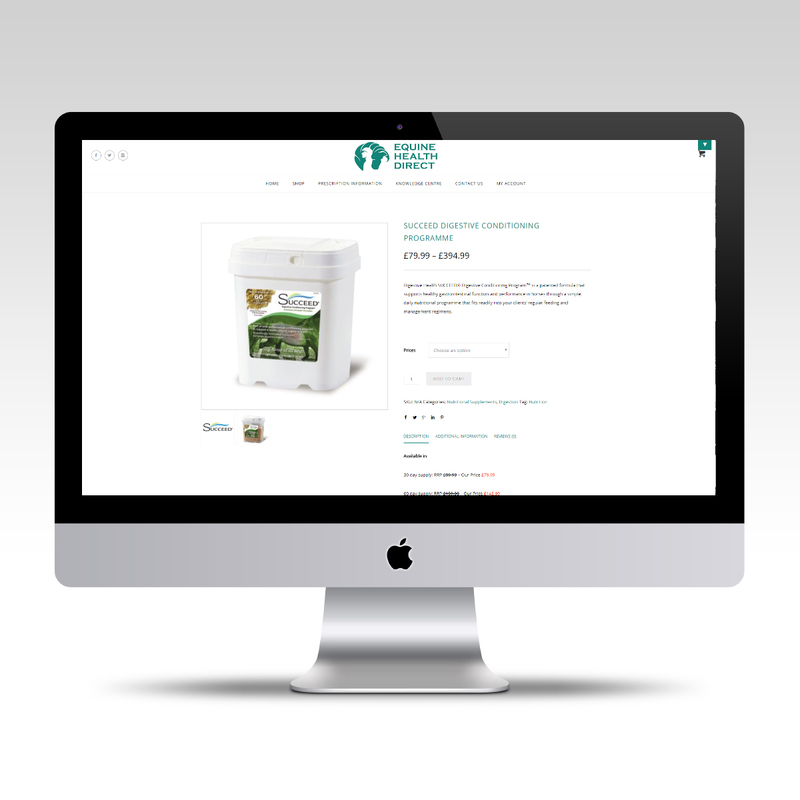 to help launch and establish an ecommerce site specializing in the equine health sector. Established by an experienced Equine Veterinary Surgeon and lifelong horse owner, E.H.D. provide the highest quality and most effective nutritional supplements, wormers and medicines on the market. 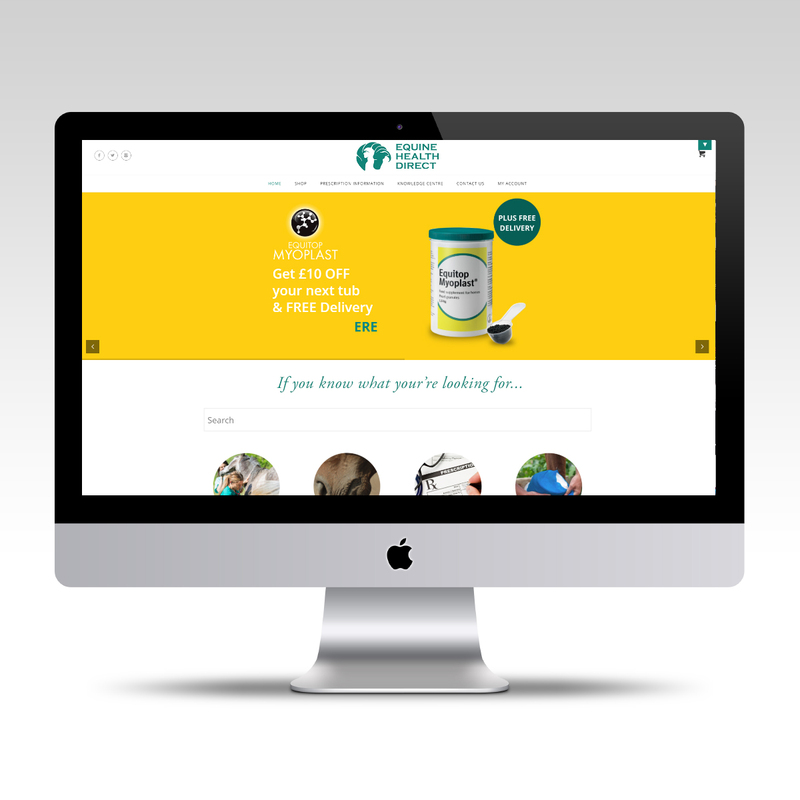 Meme offered a bespoke web solution featuring a range of additional back end features including a targeted search prompt facility, intelligent delivery cost calculator and an additional protocol that will ask for proof of prescription before approving an order. The website launched in December and the results have been overwhelming. The team at Meme were great to deal with, they were both knowledgeable and approachable. The brief evolved as the project progressed and they were able to adapt and provide solutions on the fly. Very impressed.